If you’re a sporting fan, a visit to the UK presents many opportunities to indulge your passion. You might already be aware that football (or soccer, as it’s called in the USA) was invented in England. In the 1860s, a group of 12 London clubs met in a Covent Garden pub to discuss and agree on an official set of rules for the game of football, which had become popular around the country. The group called themselves the Football Association. The FA still exists today, with the FA Cup final traditionally taking place in Wembley Stadium – which also happens to be the first stadium on our list! The largest stadium in the UK, with a capacity of 90,000, Wembley was originally built to house the British Empire Exhibition (the largest exhibition ever staged in history) and was intended to be demolished once it was finished. However, it was bought over and transformed into a football stadium. The stadium was demolished in 2002 and was replaced by the current Wembley stadium which opened in 2007. You can take a tour of Wembley Stadium – the stadium is home to the English national football team, so you can learn about the history of the game, see the England team’s dressing room and the Royal Box. 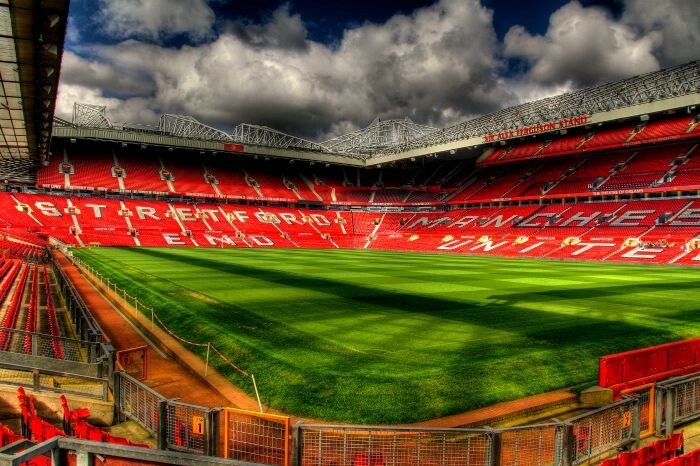 The home of world-famous football side Manchester United, Old Trafford is the UK’s second largest football venue with a capacity of 75,731. The stadium was built in 1909 and the first home game was played in February of 1910. The match was against Liverpool and Man U lost 4-3! It was bombed in 1941 during WWII and reopened in 1949. If you’re a die-hard fan, you’ll definitely want to get tickets to a Premier League game at Old Trafford. 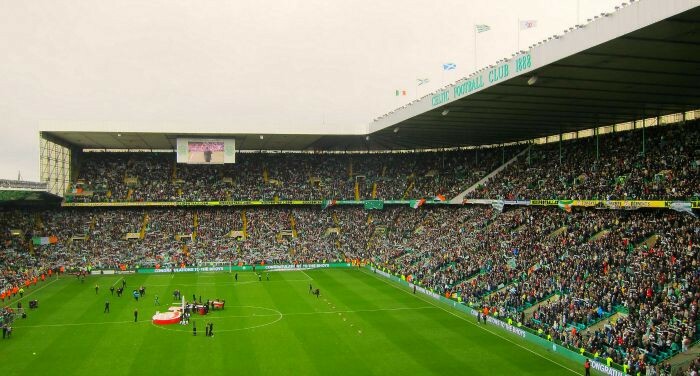 The largest stadium in Scotland, Celtic Park (home to Celtic Football Club) has a capacity of 60,411. Nicknamed Parkhead or Paradise by the fans, Celtic Park was the first football ground to have a double decker stand, built in 1898. Emirates Stadium opened in 2006, replacing Arsenal’s old ground Highbury, which lacked capacity and space for expansion. Emirates’ capacity is 60,338 and the old Highbury ground was converted into apartments which still bear a heavy resemblance to the old football ground. 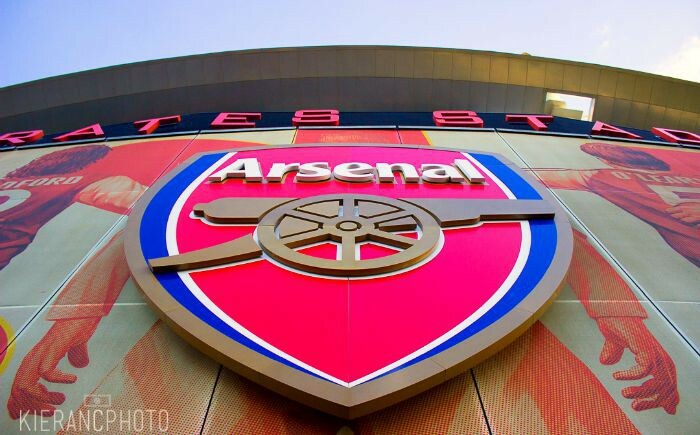 It’s relatively central location make this the perfect destination for football fans visiting London – whether for a stadium tour or a Premier League match. Originally built for the 2002 Manchester Commonwealth Games, the stadium became Manchester City’s home ground in 2003. With an impressive capacity of 55,000, the stadium is due to host a Rugby World Cup match and there’s a possibility it may grow even further in size in the future. Learn about the club’s history, visit the dressing rooms, the tunnel and sit in the manager’s chair on an Etihad Stadium tour. 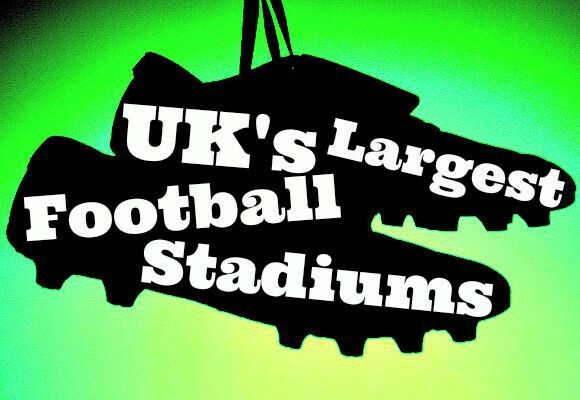 Which football ground do you most want to visit? Images from Kitty Terwolbeck, Lee Thomas, Saadick Dhansay, nuklr.dave, Kieran Clarke and JamesDPhotography via Flickr. Originally from the quaint city of Canterbury, Katrina now lives in West London and enjoys going to the West End, trying new foods and watching her long suffering Arsenal FC play at the Emirates stadium. WIN A Horse Drawn Tour of London!